In an upscale L.A. neighborhood, a backyard renovation unearths an infant's body, buried sixty years ago. Soon thereafter, in a nearby park, another disturbingly bizarre discovery is made not far from the body of a young woman shot in the head. Helping LAPD homicide detective Milo Sturgis to link these eerie incidents is brilliant psychologist Alex Delaware. But even the good doctor's vast experience with matters both clinical and criminal might not be enough to cut down to the bone of this chilling case. Backtracking six decades into the past stirs up tales of a beautiful nurse with a mystery lover, a handsome, wealthy doctor who seems too good to be true, and a hospital with a notorious reputation—all of them long gone, along with any records of a newborn, and destined for anonymity. But the specter of fame rears its head when the case unexpectedly twists in the direction of the highest echelons of celebrity privilege. Entering this sheltered world, Alex little imagines the macabre layer just below the surface—a decadent quagmire of unholy rituals and grisly sacrifice. 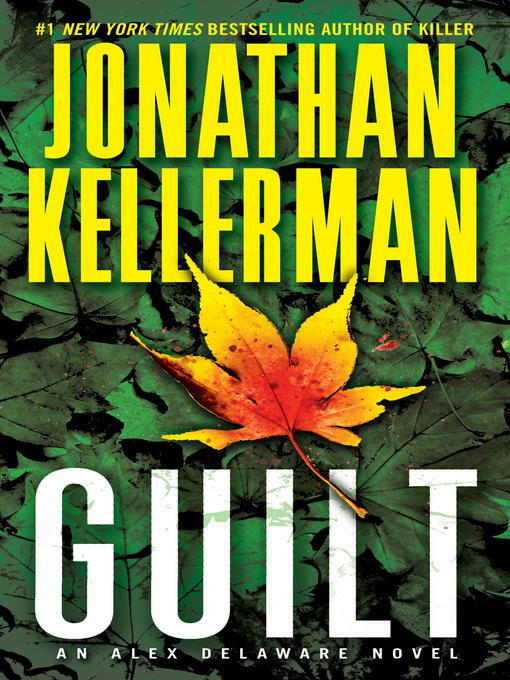 Don't miss the excerpt of Jonathan Kellerman's Killer in the back of the book!